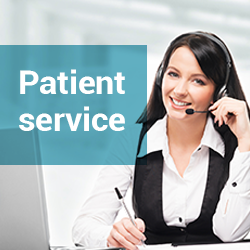 Tell us how we can help you and we will answer you by email or, if you wish, we will call you to provide personal attention. 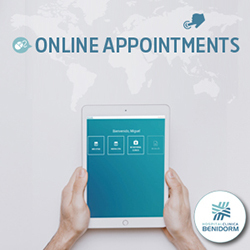 If you wish to make an appointment with one of our specialists, you can do it directly here. 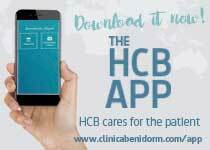 If you need any information on contacting Hospital Clínica Benidorm or you need to know where to find it or any of its centres, you can consult here. If you would like to work with us, you can consult vacancies and leave your CV here. If you wish to receive information about HCB, you can register here.